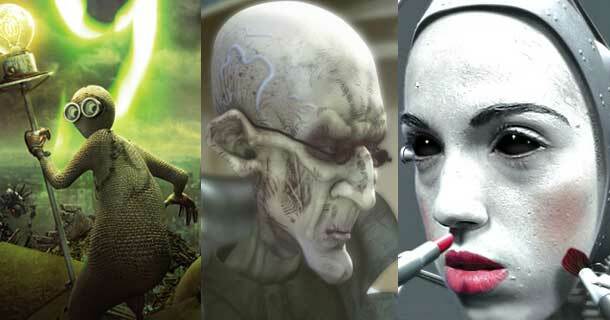 This is the collection of 27 great and amazing 3d animated short films. Behind each film there is a unique idea and great concept. So watch for hours and enjoy!